The Daily Skep is intended to help us have a conversation that builds others up and exemplifies the best in our craft by sharing and contributing to the base of knowledge about hand tool woodworking and other traditional craft skills. 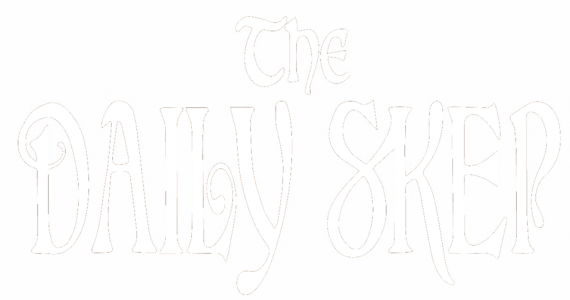 All rights to content presented on The Daily Skep are reserved by the authors/creators of said content. Wow. What a neat design. Put me down for a shirt. Or two? Have contact info for your designer? I do. Email me at thedailyskep@gmail.com and I’ll be happy to share it. Shirt arrived yesterday. Nice work. Will wear it with gusto.